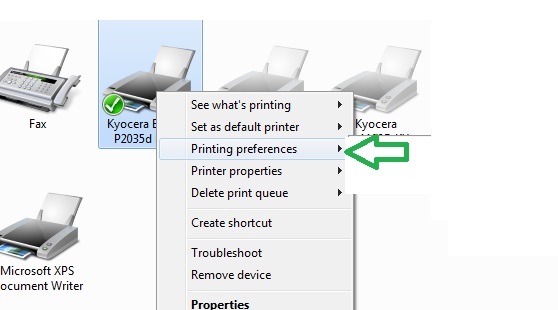 This is manual how to quickly remove and prevent your Kyocera printer from switching off and sleeping. 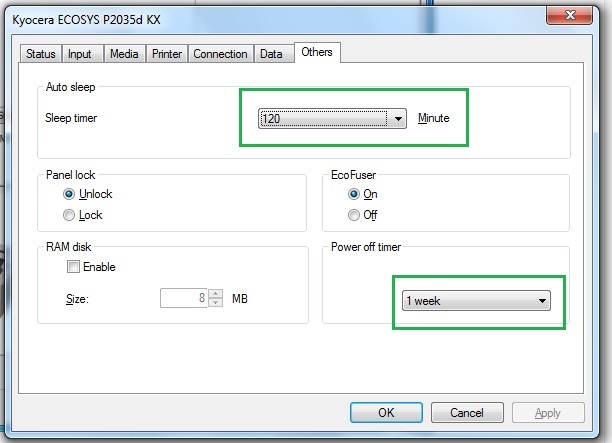 Thats it now your Kyocera Ecosys p2035d or p2135d printer will not switch off often and you will not have problems when printing in network or need to quickly print some pages from the network. 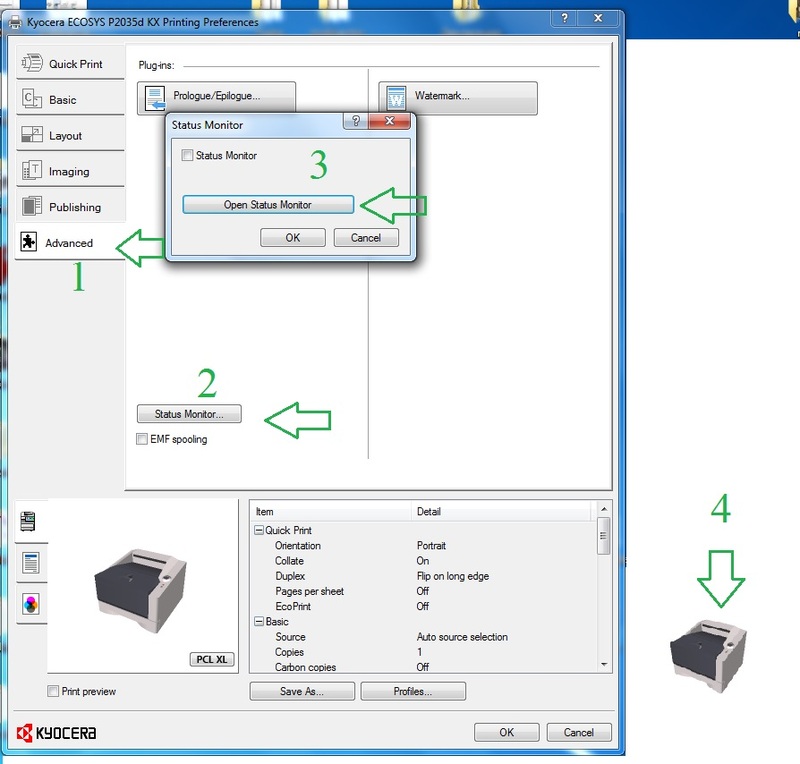 Switch off and power off is usefull function but in some cases can prevent other network computers connected to this shared printer to refuse printing.